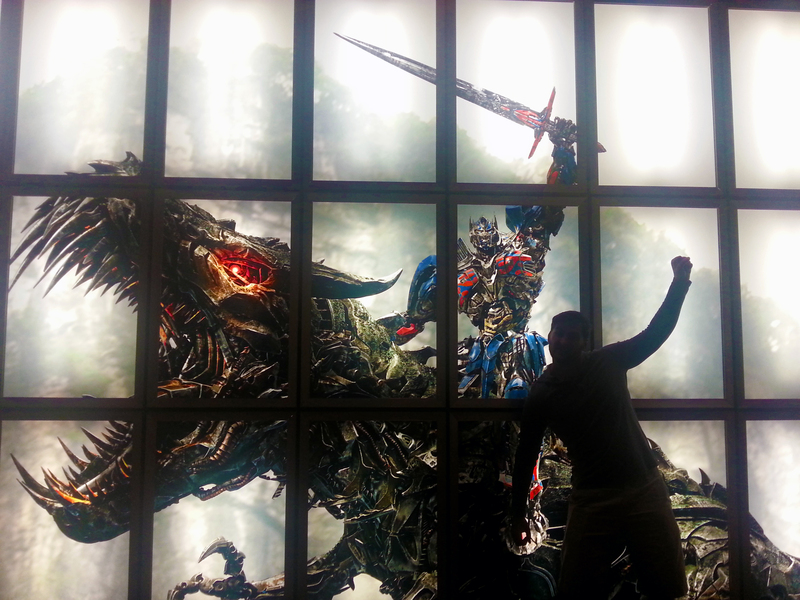 Last night Darin dragged us to see Transformers: Age of Extinction. While obviously not expecting a deep, mind-blowing opus, we were still pretty sorely disappointed. The spectacle of giant, sentient robots fighting a war on continuity just didn’t cut it for us this time. I walked out feeling numb, exhausted, and confused. In light of that, I’m here to share some of out thoughts.